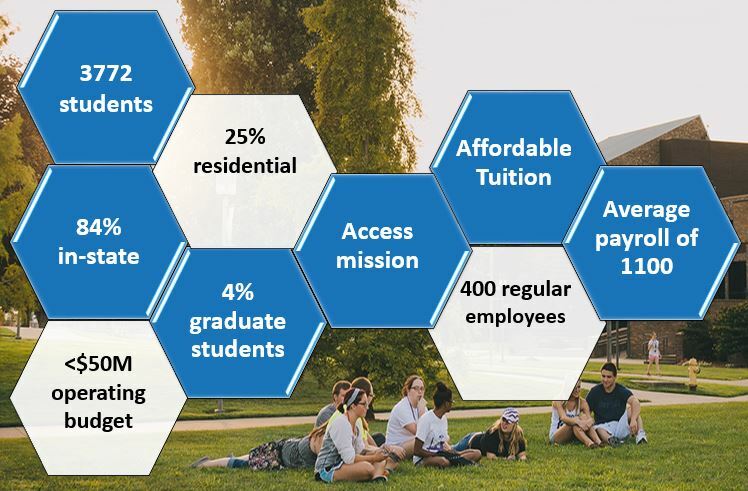 The University’s mission is to prepare students today to succeed in tomorrow's world via accessible education, using emerging technologies and instilling the ideas that will create the innovation of the future. To do this, university has to bring down the cost of education, and increase student enrollment, while managing costs in a reduced budget environment. Presenting at HCM World (April Boston MA) on Shawnee's HCM plan and update. They've even been gracious in sharing their information on YouTube! 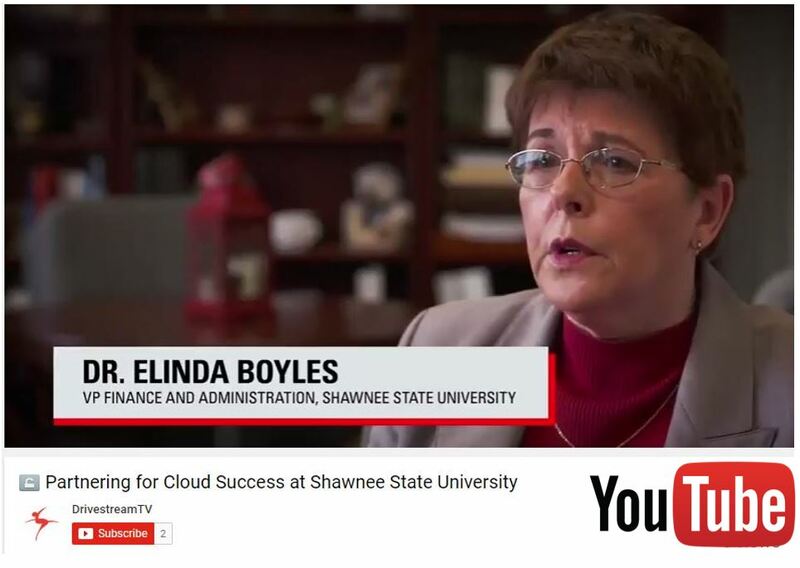 An important aspect of Shawnee State's movement to the Cloud is the Single Unified Cloud Platform, and how a university, or company for that matter, can modernize HR, improve cost controls and accounts management, and institute better planning and forecasting using the Oracle Cloud system. Shawnee State University was established as a public university in 1986, making it one of Ohio's youngest universities. Located along the banks of the Ohio River in the historic city of Portsmouth in Scioto County, the 62 acre campus has 28 buildings, and 300 full and part time faculty. With 3,000 full and part-time students, the faculty-to-student ratio is 1:18. 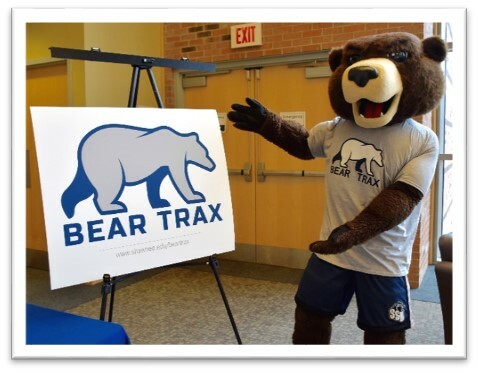 The university has 8 bachelors and associate degree programs, and Master's degrees in mathematical sciences, occupational therapy and teacher education. The university is especially proud of the fact that for the seventh year in a row, Shawnee State's game design program is nationally ranked on Princeton Review's 2017 Top 50 undergraduate schools to study Game Design. Shawnee's hand-keyed, manual based HR system is slow, and risks processing errors and duplicate work. Things like physical signatures, paper based timesheets and expenses also cause delays. Shawnee's Jenzabar Student Information System houses HR and Finance data. The system requires manual data entry, and complex third party vendor integration. The faculty and staff do not have access to human capital data. The Oracle Cloud could be employed as a "one stop shop" for faculty and staff. Finally, possibly the most powerful case for Oracle was the "single unified platform" for HCM and ERP, and the benefits of such a platform. Shawnee State's goal in implementing a comprehensive Cloud strategy has numerous objectives and expected benefits. 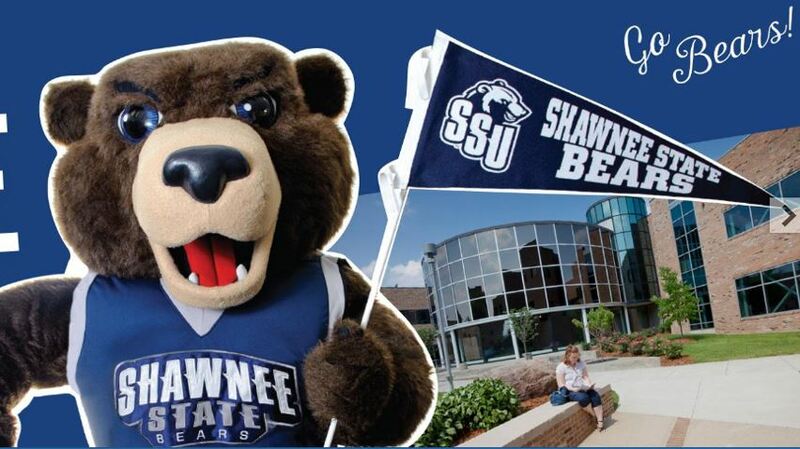 Want to learn more about Shawnee State? 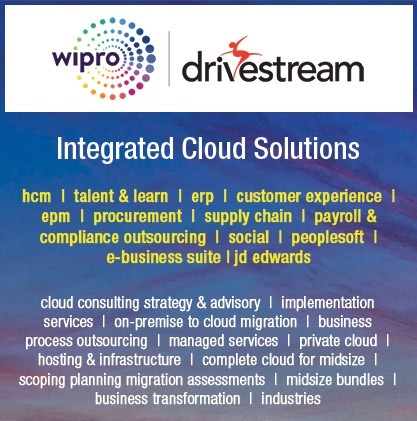 Email me at Rishi.Mathur@drivestream.com. I'm happy to discuss Shawnee and other implementations we've done.